jo this time we made a medieval chest, that used not only sculpting but also displacements for the highpoly. 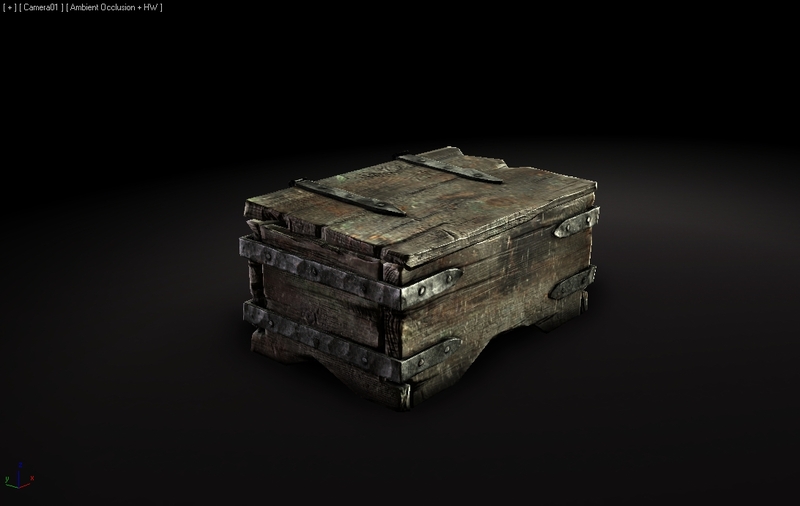 the displacements were used for the metalparts and were done in 3dsmax with procedural maps. 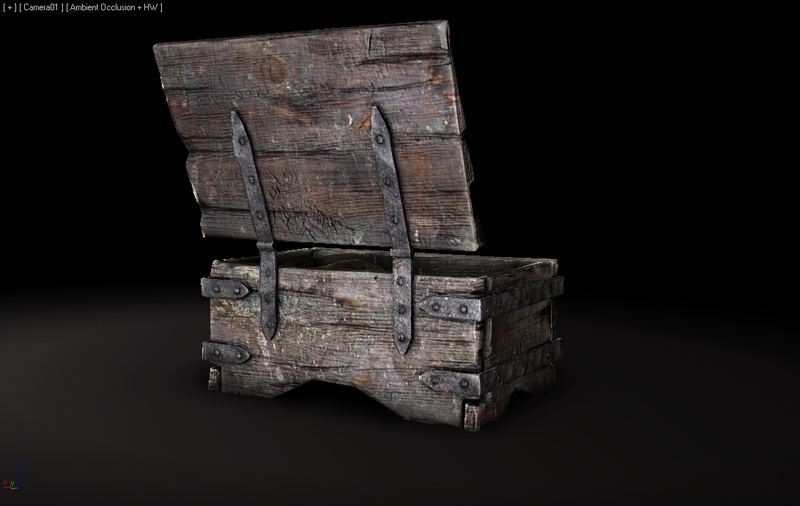 Medieval chest in 3dsmax viewport with xoliulshader from sascha henrichs on Vimeo. I love your works.You are my idol. 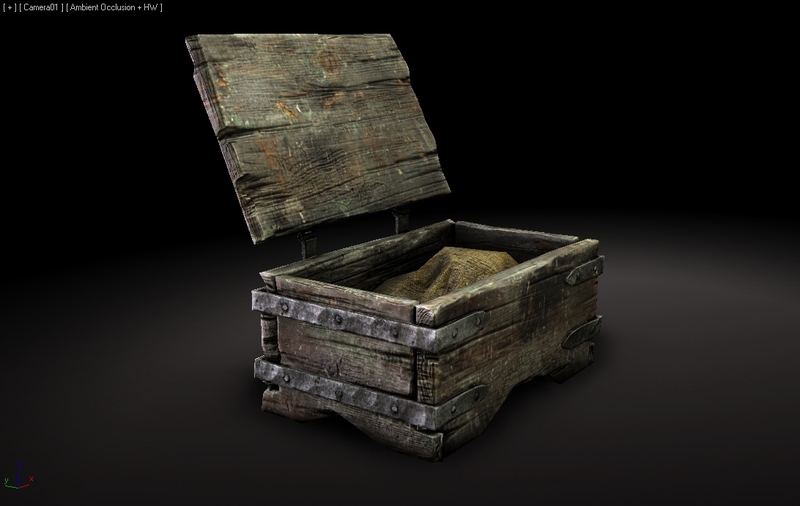 Awesome animation and textures! Did you do that by hand or with dynamics? If by hand, well done! Love the small sliding of the box. thx for the kind words. i'm glad you like it! and yes its keyframed by hand.